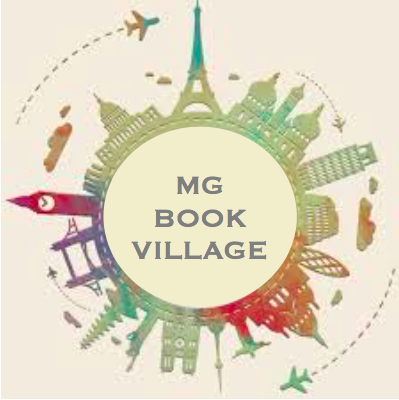 The MG at Heart team is back again with a mid-month post about our August pick, Cindy Baldwin’s Where the Watermelons Grow. A heartfelt story that explores mental illness and its effects on family. She doesn’t want to hear the Bee Lady’s truth: that the solution might have less to do with fixing Mama’s brain than with healing Della’s own heart. But as the sweltering summer stretches on, Della must learn—with the help of her family and friends, plus a fingerful of watermelon honey—that love means accepting her mama just as she is. The entire setting of the book is in Maryville, North Carolina, and every word in the story points to the character and atmosphere of the little Southern town. Besides the Southern drawl of the characters, lines like “Anybody who knew Mylie knew that she had been born with mischief in her hands and big ideas in her head” and “I could see where Thomas got his springtime smile from, Miss Lorena’s liked to light up the whole town” immerse the reader in the setting. (And I’m not even talking about the lovely symbolism of the heat throughout book.) Della’s observations are seeped deeply in Southern lingo, which helps the character of the town come alive. Couldn’t you hear the drawl as you read? Using the right descriptive words is important. I feel that, in middle-grade novels, it’s especially important. A budding scientist wouldn’t use “doodad” in her internal dialogue much like an aspiring fashion designer wouldn’t say “that pink thingy you’re wearing” (or similar 😉 ). Those words aren’t part of their world and definitely are not part of their vocabulary, so they wouldn’t be on the page. I feel like the Holy Grail knight in Indiana Jones and the Last Crusade. Choose wisely…and your words will immerse your reader in the world you’ve created. And while you weigh your word-choice options, enjoy Where the Watermelons Grow, where Cindy Baldwin utilizes this art to the very best. ‹ PreviousInterview: Cindy Baldwin — Plus: WHERE THE WATERMELONS GROW Book Trailer Premiere!